Almost upon us is Punished directed by Law Wing Cheong and produced by Johnnie To, the movie stars Anthony Wong and Richie Jen. From the very spoiler laden synopsis Punished is another revenge movie, not that I have any issue with that, its one of my favourite genres. 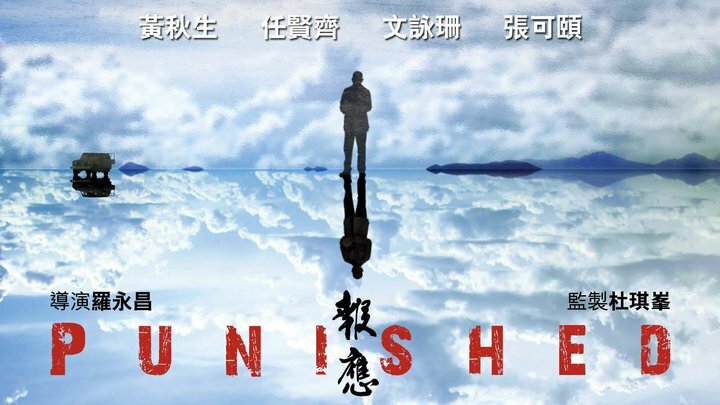 Punished will premiere at the Hong Kong international film festival on the 4th of April and goes on general release in Hong Kong on the 5th of May. I won't go into the details of the plot, although they are readily available if you want to find them. Punished looks like it could be a really solid genre movie, and with Anthony Wong in the lead it could even be more than that! I'm still not completely convinced about Richie Jen's acting, but he was ice cool in Exiled and if he can repeat that here he could be a good foil for his co-star. Thanks Anon, trailer added. Maybe they will still both be ready this year, fingers crossed!